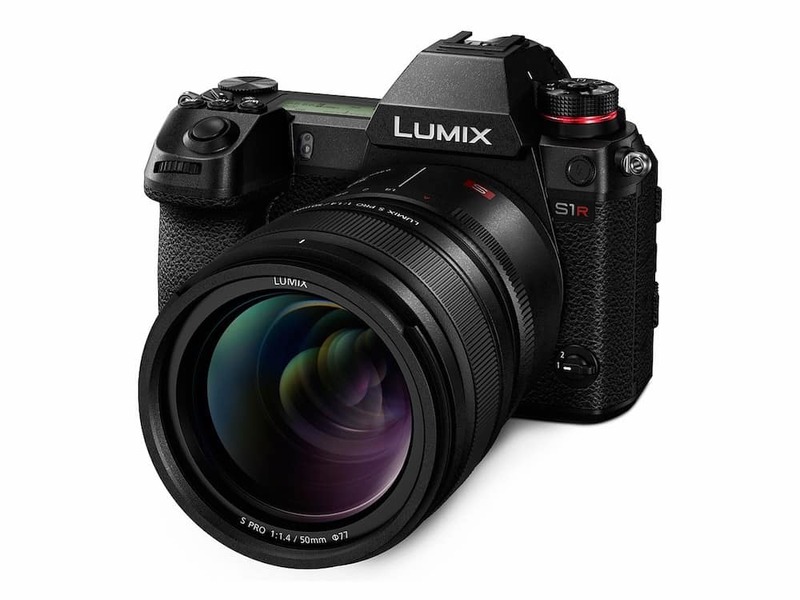 Panasonic officially announces Lumix S1R full-frame mirrorless camera. 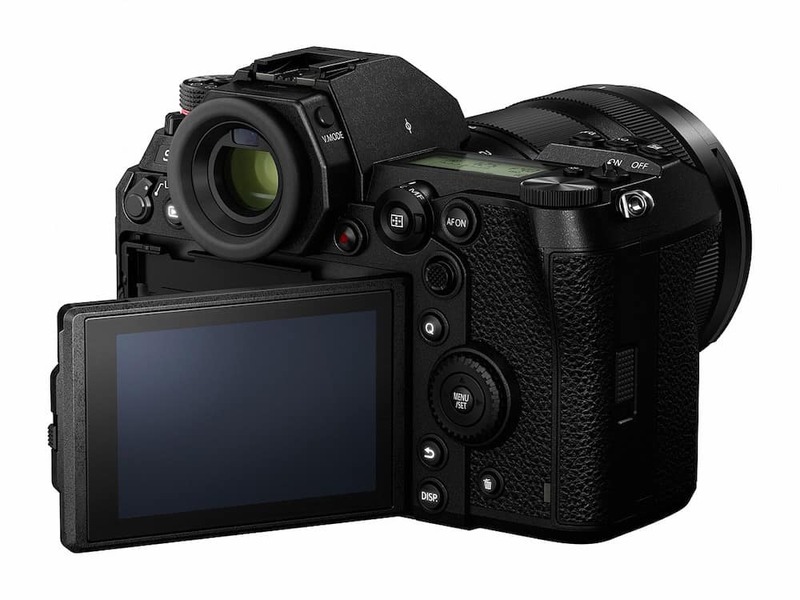 The 47.3MP S1R would be the higher resolution camera of the two new Panasonic S-series cameras. The S1 and S1R use the L-mount standard, introduced first by Leica and now developed in collaboration with Panasonic and Sigma. Both cameras offer robust weather-resistance and in-body 5-axis image stabilization that will work in combination with Lumix lenses equipped with optical stabilization. Panasonic S1R offers a High Resolution multi-shot mode and creates 187MP files compared to 96MP from the S1. Full-resolution burst shooting with AFS is available at up to 9 fps; with continuous autofocus the maximum rate drops to 6 fps. Panasonic’s 6K Photo mode provides extraction of 18MP stills from 30 fps bursts, and 4K Photo offers 8MP stills from 60 fps bursts. 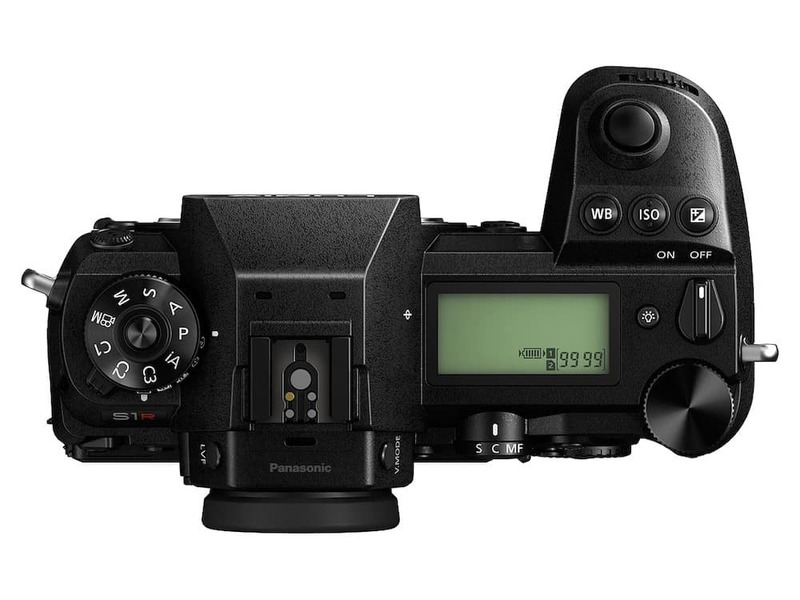 Panasonic S1R uses the latest generation of Panasonic’s contrast-based DFD (Depth From Defocus) autofocus system. The S1R provides a market-leading 5.76M-dot OLED electronic viewfinder, with 60 fps or 120 fps selectable refresh rate. It’s also equipped with a 3.0″ 2.1M-dot touch screen that tilts on three axes. The camera also provides a top panel status LCD. Price: $3699 body-only or $4599 with the new 24-105mm F4.